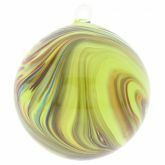 Celebrate Christmas the way Venetians have done for centuries by displaying these gorgeous mouth-blown Murano Glass ornaments on your Christmas Tree. 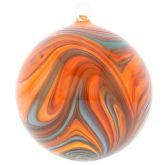 Centuries ago, when natural minerals were hard-to-find and very expensive, Murano artisans invented glass-making techniques to create imitations of natural stones that would be even more beautiful than those found in nature. 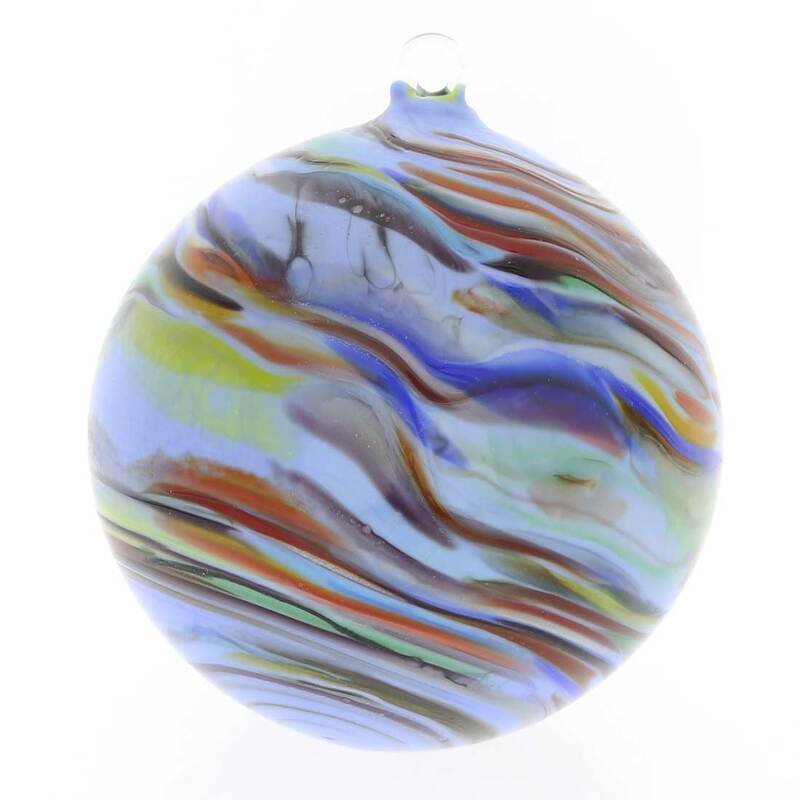 Inspired by mineral called Chalcedony, these festive handcrafted Venetian glass ornaments feature the same beautiful swirls of colors found in natural Chalcedony deposits. 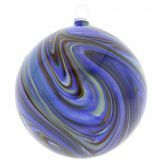 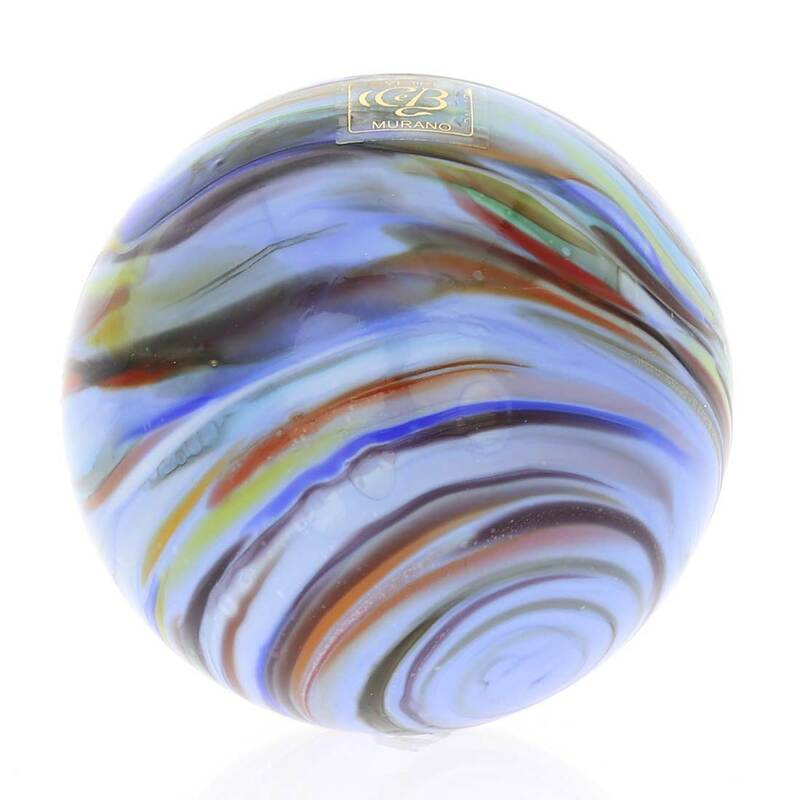 These handcrafted Murano Christmas balls in the shades of periwinkle and blue will dress up your home during this Holiday season and will become your family keepsake for years to come. 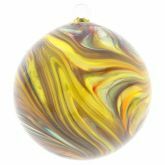 Far from the ordinary Christmas ornaments you can find in stores, these exquisite Murano Glass Christmas ornaments were created by the family of Murano masters who have been blowing glass for generations and whose works are displayed in museums and private collections worldwide. 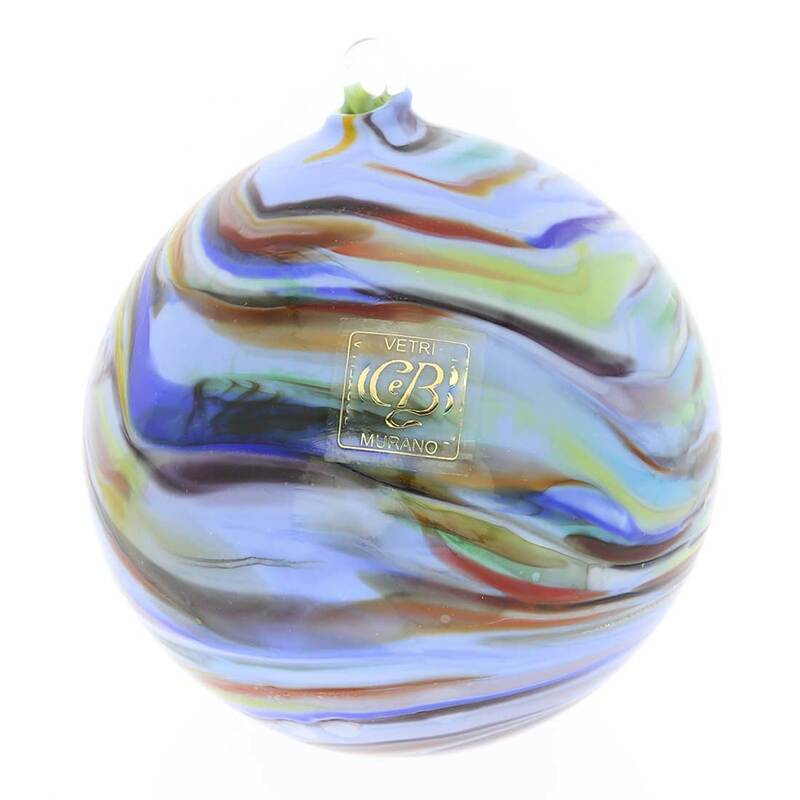 These colorful Christmas decorations from Murano Island are unique collectible items that also make beautiful and unique Christmas gifts. 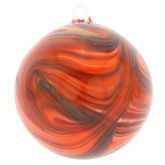 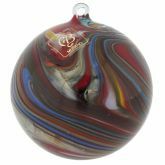 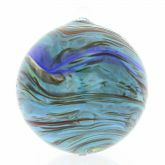 Love this line of Murano Glass Ornaments,, ordered 4 more in different colors..